When your favourite Backstreet Boy and a New Kid on the Block come to town, there’s only one logical thing to do: start fangirling. Not only did I see Nick Carter and Jordan Knight perform in concert in Toronto last week, but I also got to meet the blond heartthrob that has captured my heart since I was 12. 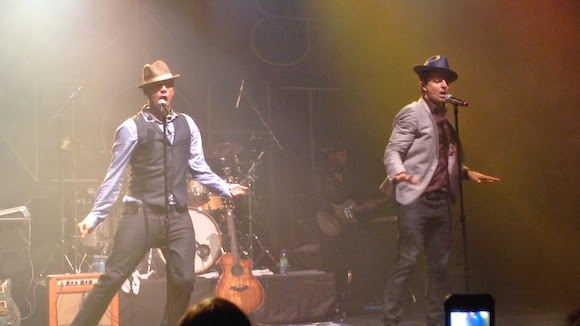 The dynamic duo, otherwise known as Nick & Knight, recorded an album together and are currently touring North America. I met Nick before the show and although I’ve met him countless times before, each experience is always wondrous. 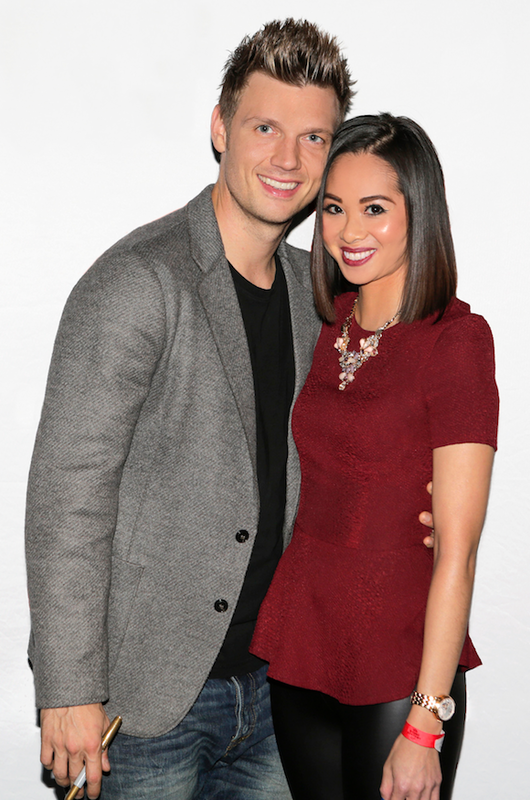 I purchased a VIP package (fittingly named I Heart Nick Carter), which included a little Q & A session with him, an item of our choice signed, a professional photo taken with him, and a selfie (or two –- I went back for greedy seconds). 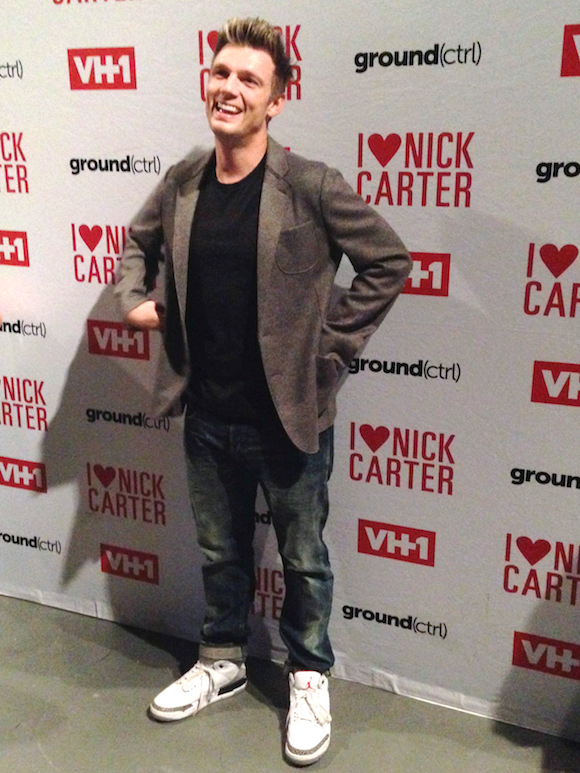 There’s something about Nick that is strikingly infectious, a charm that pulls you in like a warm embrace. From the moment I met him, he couldn’t seem to stop smiling at me, in that magnetic way that makes you feel exceptionally special. He also kept telling me I was beautiful and that I looked really nice, which made me melt instantly. I was on cloud Nick and I was relishing in every moment. The concert also did not disappoint. 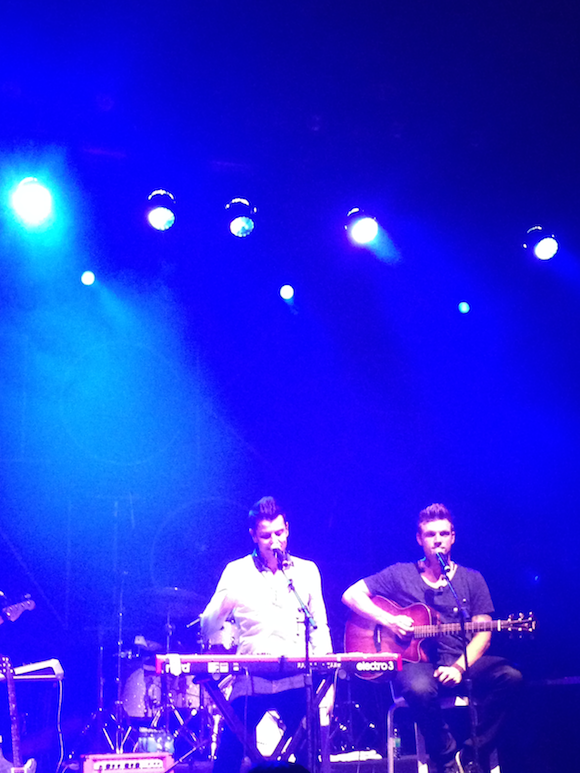 Nick and Knight are such talented performers, evident in a show that was exhilarating and entertaining. With slick dance moves, catchy songs (including a few BSB and New Kids throwbacks), and many satisfying pelvic thrusts, the concert was a perfect harmony of fun and seductive. 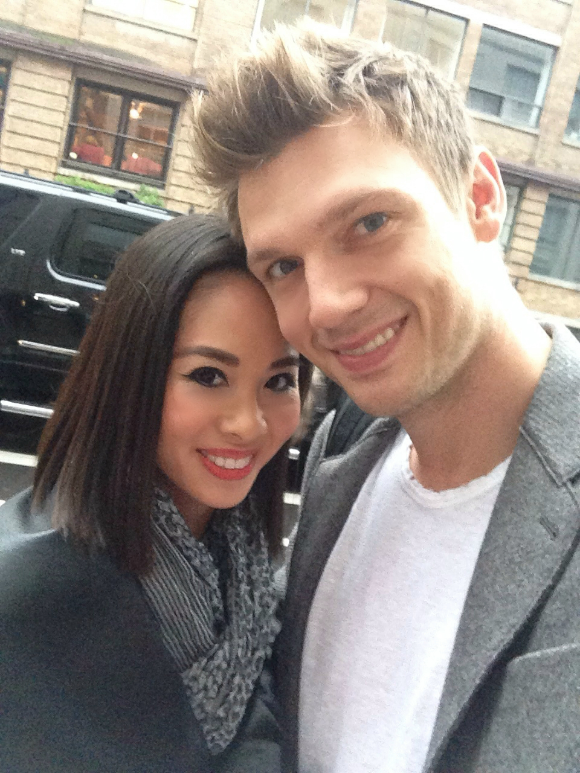 I only wish I could relive the whole experience One MoreTime (Nick & Knight reference) –- of a day enveloped with such wonderful moments that made me, if possible, Heart Nick Carter that much more.